A remarkably thin, light and powerful workstation that will enable you to discover true workstation performance all built into a 15.6″ laptop. 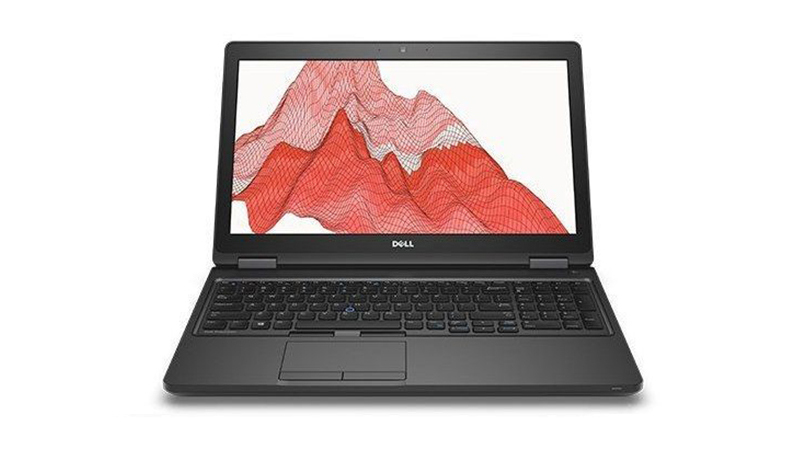 Available on our flexible-lease, the Dell Precision M3530 offers a powerful graphics solution and 6th generation processing for incredible performance. ISV certified. and just 2.03Kgs. 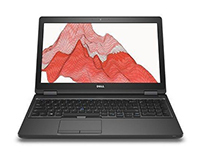 Lease or Hire a Dell Precision 3520 with HardSoft Computers today and release your full potential in style. Take advantage of our PC Leasing and hire with its built-in flexibility and no quibble three years support. PC leasing and hire also includes the ability to renew and get new kit after two years. Keep your business always up to date with the latest IT with a lease for your new computers.